In some things time gives another dimension, it adds, instead of removing their main features. It reveals their beauties and reiterates their uniqueness among thousands of others alike. At a time when everyone is looking for their roots and long for the most innocent years and genuine feelings we remain faithful to what we make of 1929. 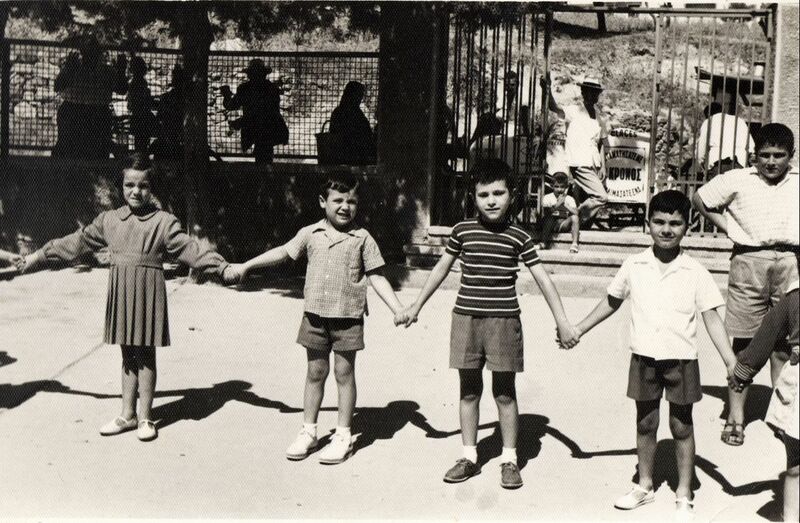 We kept unchanged what nature gives us and we kept the same values ​​that our ancestors had. 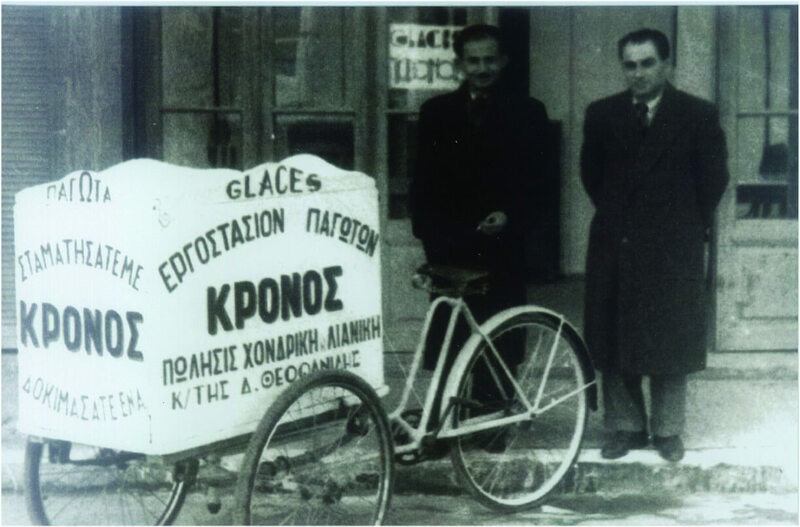 Our trip began in 1920 when the two brothers Dimitrios and Georgios Theofanidis immigrants from Trebizond arrive in Athens and establish the KRONOS Ice Cream Factory. 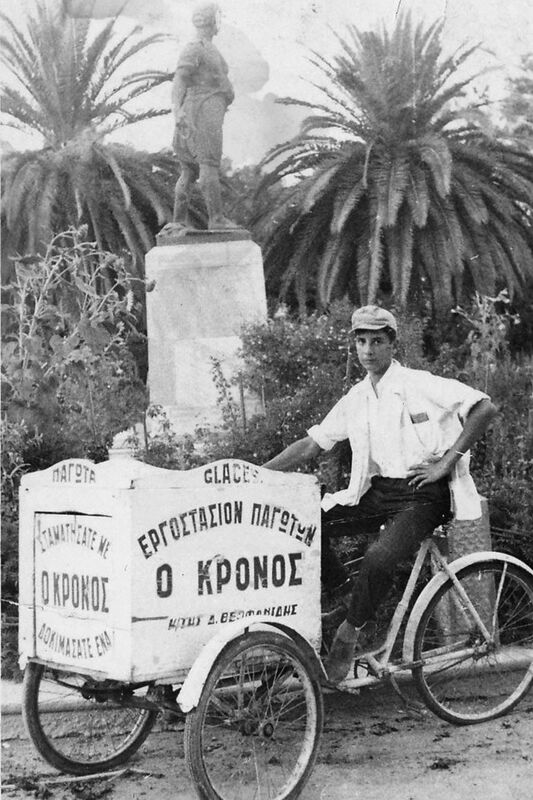 From Charilaou Trikoupi street they distribute their ice to houses and shops with two carts until the year 1929. That year they relocate to Chios and and settle Philip Argenti Street where they remain to this day. Soon the ice cream KRONOS is a reference and identified with local products. For a few but difficult years the company passes into the hands of Mrs. Anna, spouse Demetrius Theofanides. 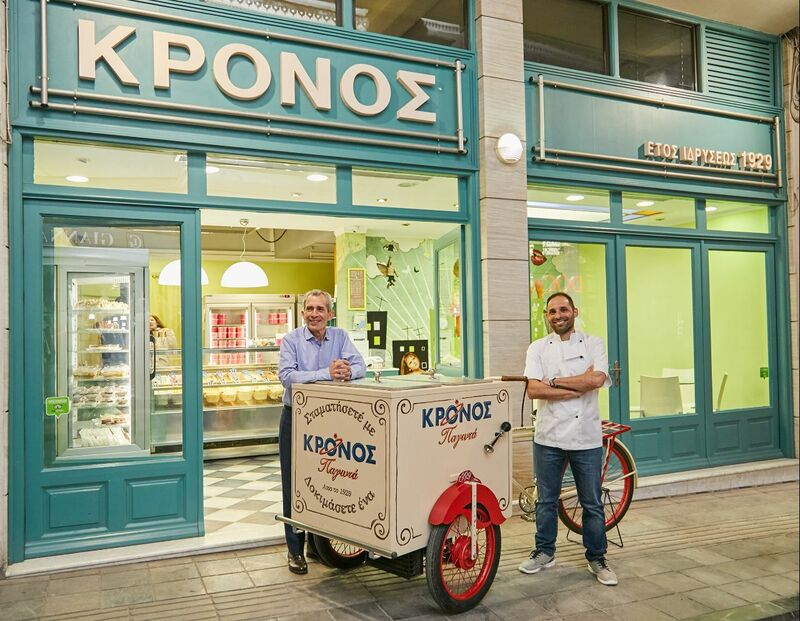 In 1971 the two sons of Georgios Theofanidis, Theophanis and Theodoros undertake and expand the business by creating new flavors. In their hands the reputation of ice cream "Kronos" crossed the local borders and became widely known for its particular flavor. 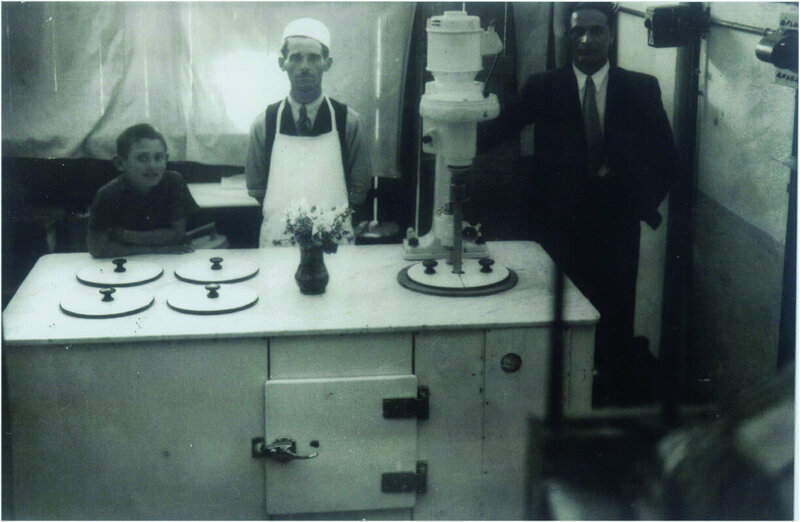 Today, the third generation, George Theofanidis, continues based on the practices that the founders of the company have always followed and invites you to taste a trip of almost 100 years old.